I’ve had a few people ask for the link to my Maje dress but sadly it’s last seasons and no longer available, but fear not! 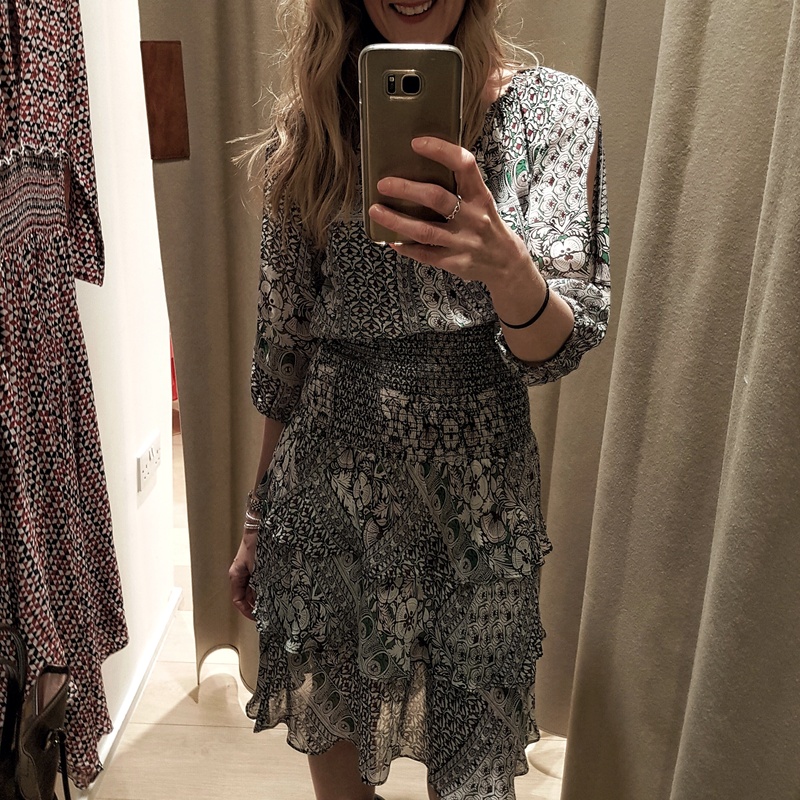 La Redoute have a pretty great dupe and its currently in their sale! (I have both!!) And to make things even better you can get an additional 30% off by using the code STYLE making it £12.25!! Isn’t it a pretty good dupe!